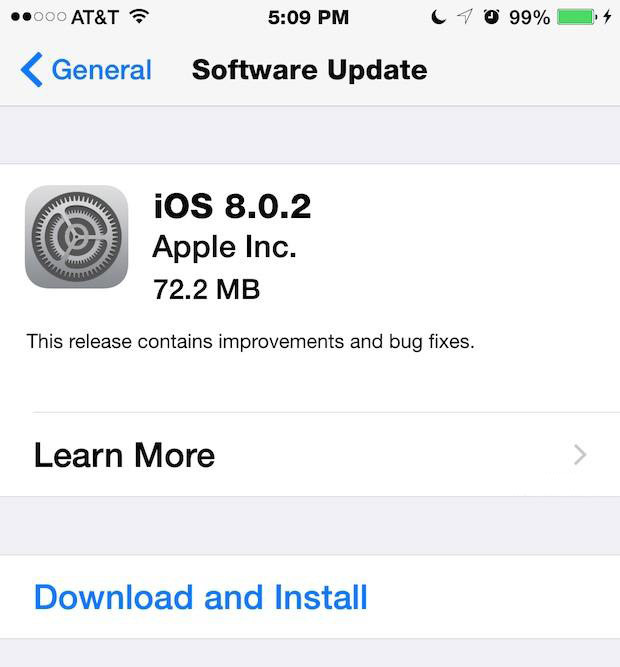 After the Epic failure of the iOS 8.0.1 update, Apple has released iOS 8.0.2 for all iPhone, iPad, and iPod touch users running iOS 8. 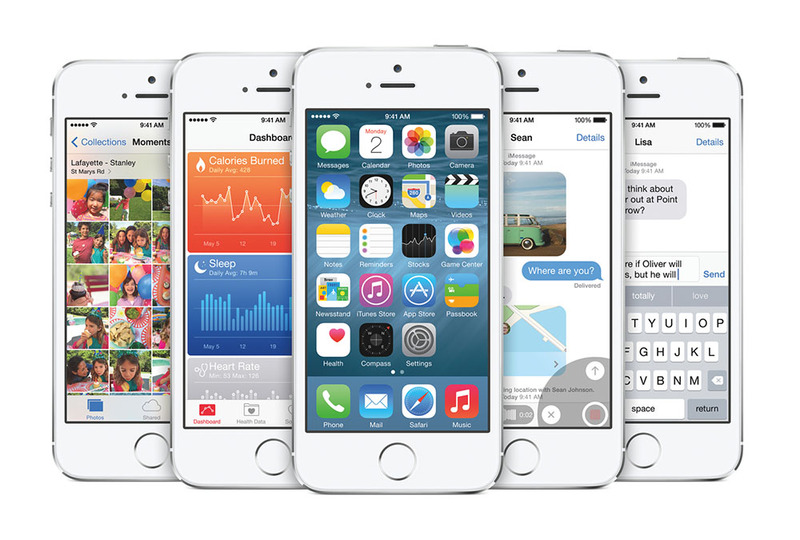 As expected, the latest iOS build fixes the issues caused by its predecessor. In addition to providing remedy for the network and Touch ID issues that iOS 8.0.1 caused to iPhone 6 and iPhone 6 Plus, iOS 8.0.2 brings the originally intended changes and bug fixes to the platform. They include making HealthKit apps available, patching up issuers with third-party keyboards, fixing a bug that prevented apps from accessing the photos, as well as a number of other niggles.